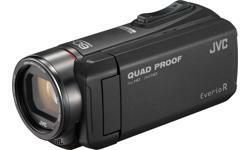 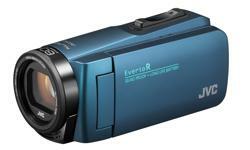 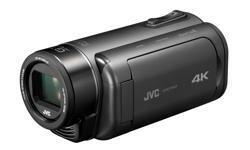 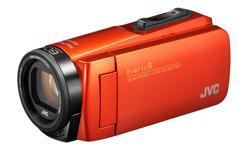 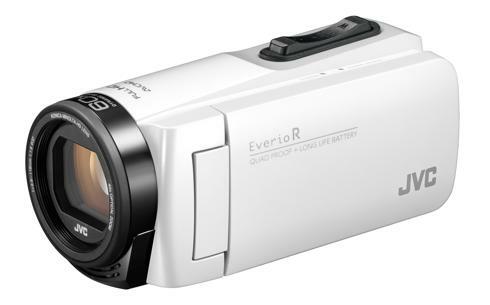 Quad-Proof camcorder with 5H long-life internal battery and 4GB flash memory, featuring Optical 40x Zoom and Advanced Image Stabiliser. Recording with LCD monitor closed and 37mm filter thread help to expand usage capabilities while Y-shaped grip belt ensures stable holding. 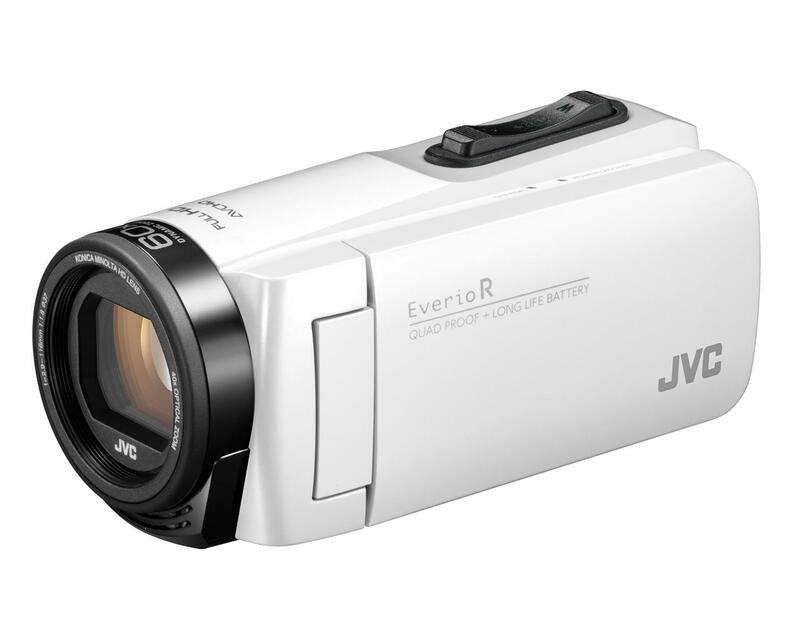 Count on steady, less jittery images with effective compensation for camera shake.